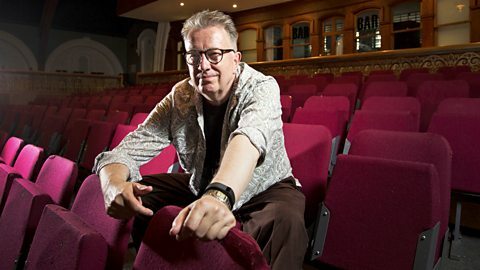 ‘I Forget To Breathe’ from The Pass of storms was played on Tom Robinson’s Mixtape BBC Radio 6 last night… I’m thrilled! Have a listen here. There is some really great new music featured on the show!